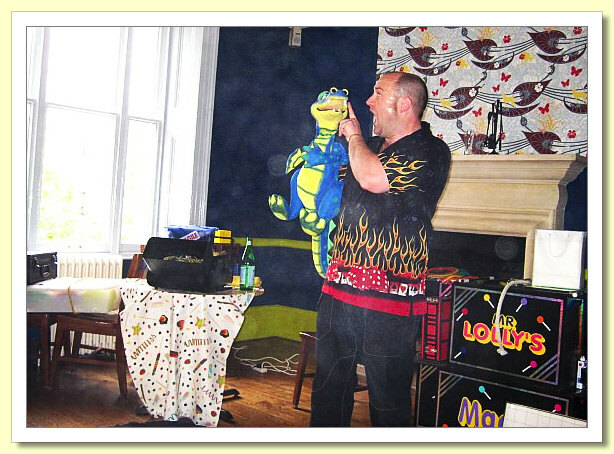 filming of a NatWest TV ad. 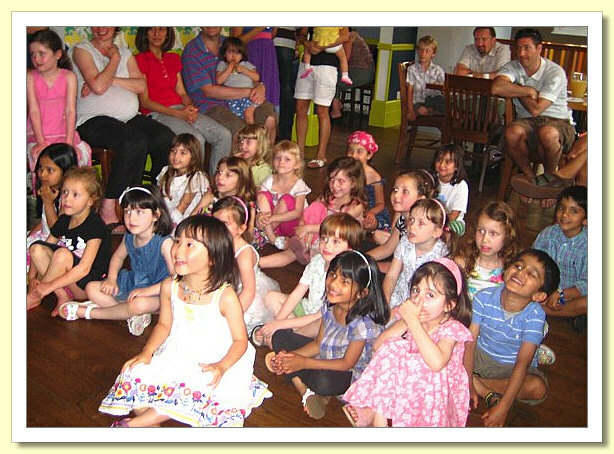 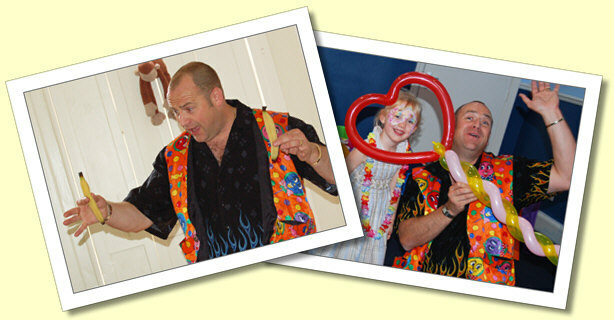 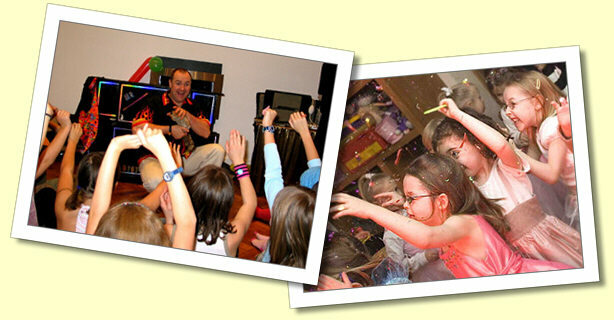 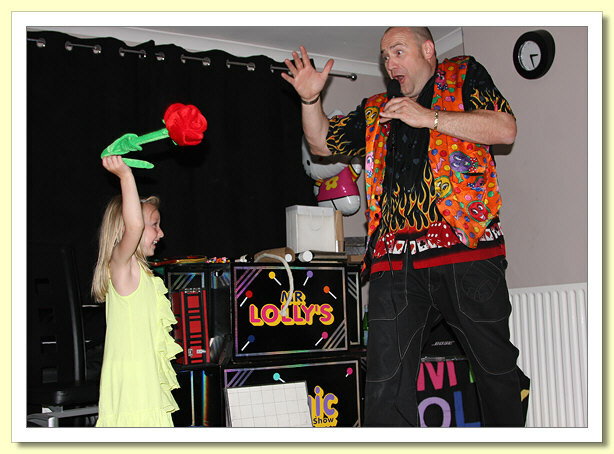 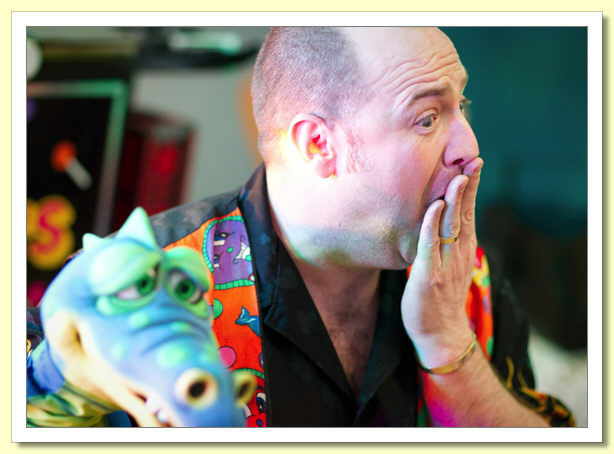 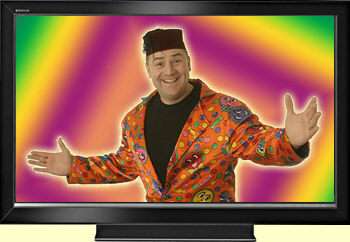 Below is just a taste of Mr Lolly's magic tricks within a 1 Hour Mr Lolly Magic Show. 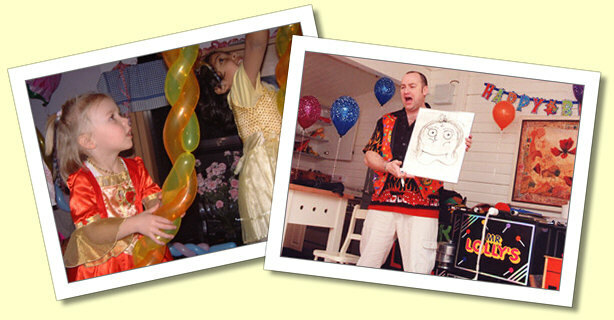 As the children arrive music, games and dancing start to create a nice party atmosphere, then it's on with the show.